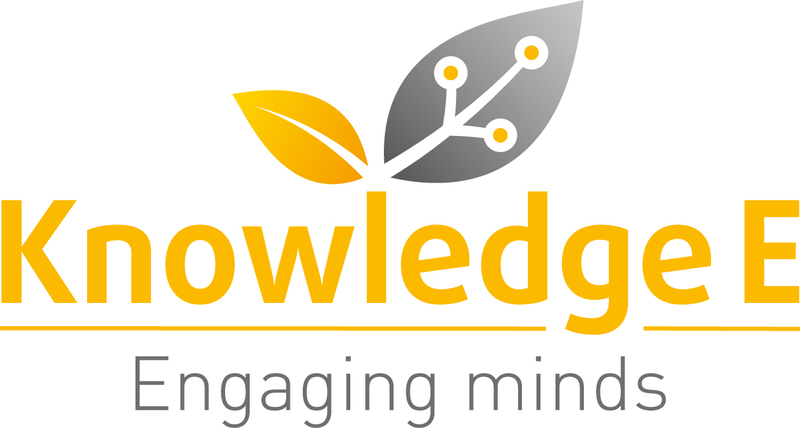 Knowledge E is conducting a series of training workshops aimed at boosting Egypt’s research output and performance this week as part of the Egyptian Knowledge Bank (EKB) initiative at the national Training Institute in Cairo. The courses are being attended by 70 health professionals representing various hospitals and research institutes under the Ministry of Health and Population and cover research methods, article writing and research promotion. Dr. Philip Rowe, Liverpool John Moores University is holding workshops designed to raise the standard of statistical methods used in health studies conducted by young research professionals and who are now embarking on a dual clinical and research career path. Dr. Anna Sharman, Owner of Cofactor Ltd., is providing practical sessions on article writing to increase the acceptance of Egyptian research papers by international scholarly journals indexed in global databases such as Elsevier Scopus, Thomson Reuters Web of Science and Medline thereby boosting the visible research productivity of the national academic sector. Philip J. Purnell, Director of Research & Publishing Services at Knowledge E is providing guidance on how researchers need to identify, promote and track the impact of their research papers and is giving practical sessions on calculating citation indicators such as the h-index, Journal Impact Factor and those used by publishers of the international university rankings. Local interest in these workshops was huge emphasised by the attendance of key ministry personnel from the Egyptian Health Ministry and coverage by national television.